VC’s spend just 30 seconds to decide whether to give you a chance or not. Can your pitch deck and executive summary sell your startup? Startup founders who already have an MVP and are looking to raise funds in the next 6 months. VC’s spend just 30 seconds looking at the average pitch deck and many startups go unfunded due to avoidable errors in their early approach. Silicon Roundabout Ventures is excited to host a hands-on workshop to help entrepreneurs design their executive summaries that stand out from the crowd. The Executive Summary Workshop is led by Phil Blows, Partner at Silicon Roundabout Ventures and Sales Director at fintech startup Wealth Wizards. Phil will use his experience in early stage startups and as an investor to guide participants through the pitfalls that many early founders make when trying to craft their pitch to investors. The Executive Summary Workshop will give you the tools, knowledge and confidence you need to deliver your key messages to investors both in person and on paper so your startup gets the attention it needs to gain funding. 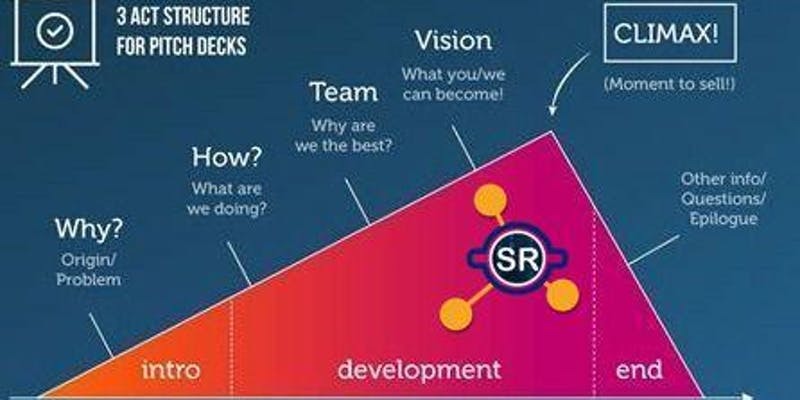 Using a hands on, case study approach, participants will learn from previous successful and unsuccessful startup pitch decks and have the opportunity to develop a framework so they can craft their own deck and exec summary. 30 mins – What do VC’s and Angel Investors look for when analysing opportunities? 60 mins – Practical development of participant exec summary. Speed round elevator pitch. Participants will have the opportunity to present their pitch deck to the Silicon Roundabout Investment Committee for review for potential funding.